Adam Rosen is an Apple certified IT consultant specializing in Macintosh systems new and old. He lives in Boston with two cats and too many possessions. In addition to membership in the Cult of Mac, Adam has written for Low End Mac and is curator of the Vintage Mac Museum. He also enjoys a good libation. What’s The Meaning Of The Macintosh Turning 30? 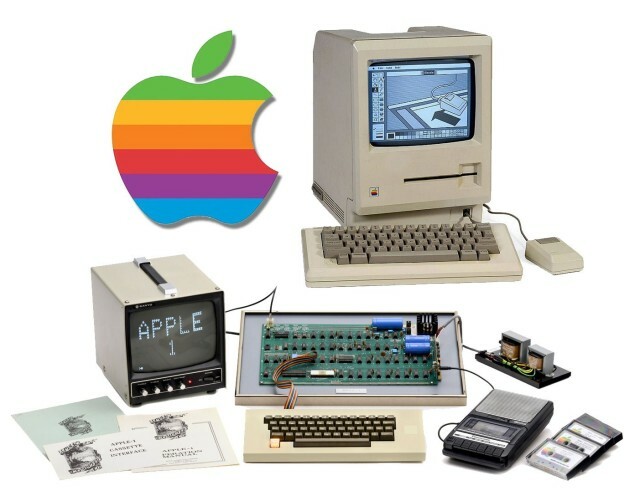 On January 24, 1984, Apple Computer introduced Macintosh. 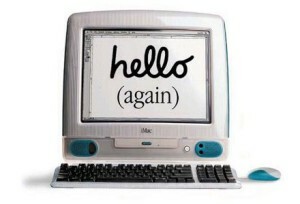 Thirty years ago, Apple Computer introduced Macintosh. The computing universe was far different back then, and this groundbreaking little computer represented a major change from the status quo. 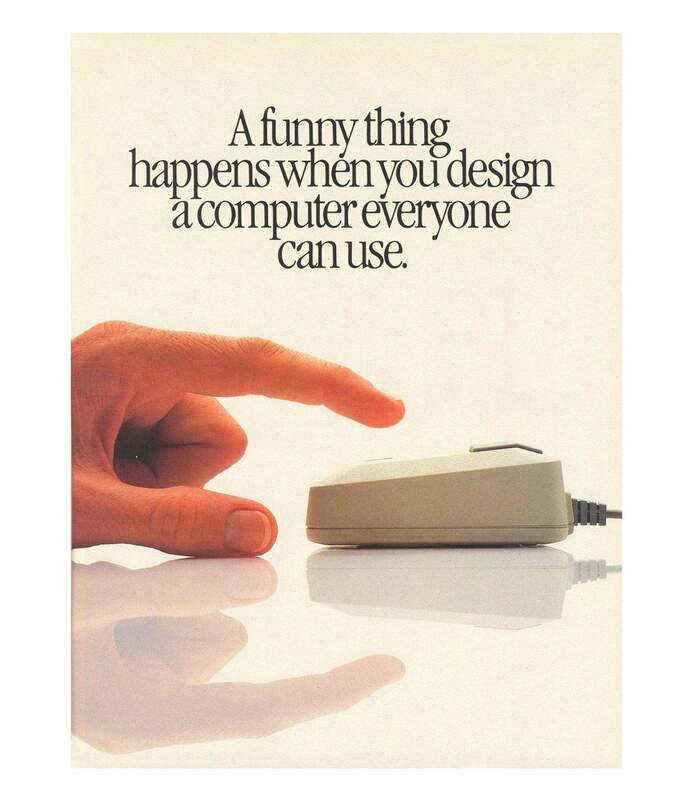 Appealing to creativity and emotion, the Mac introduced the world at large to the Graphical User Interface, the mouse, and a computer that was friendly and non-intimidating. Many of those ideas became new industry paradigms and survive with us to this day. Computers come and go, it’s a fast changing industry and the pace accelerates every year. But the Mac as a brand has survived 3 decades. This is notable for any product and unheard of for computers! Why, what’s so special? What’s the meaning of the Macintosh turning 30? At its core, beyond basic utility, the Mac’s appeal to many people is that it has always been a device that people want to use, rather than something that you have to use. People get attached to their Macs the same way they get attached to their cars or favorite bands. 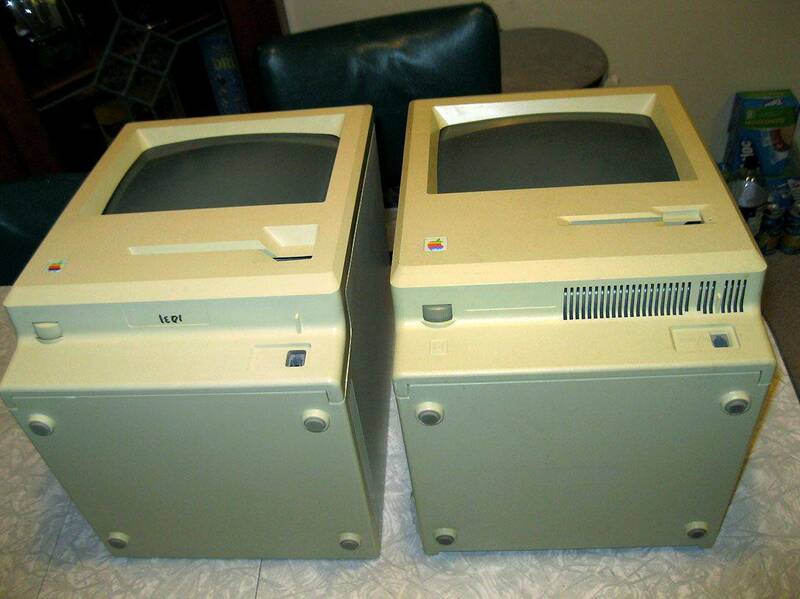 You remember your first Macintosh – where you were at the time and what it meant to you. 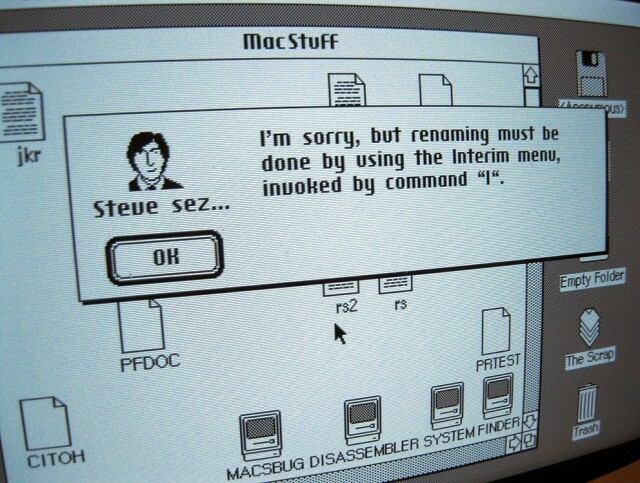 That was true with the original Mac in 1984, and it’s still true today. Macs aren’t just tools, but visceral parts of our lives. ‘Macintosh’ is more than a brand. It’s a word that equates computers with usability, form and function. ‘Macintosh’ is a trigger – a word that evokes a particular time in many peoples lives who were just getting into computers at college, introducing computers into their business for the first time. It’s always interesting to see how people refer to their Windows machines. I’ve never heard anyone say ‘I loved my old Windows laptop,’ but I’ve heard from countless people on the fond memories of their old Mac. Jonathan Zufi – Author of Iconic, a book about Apple design. The Macintosh philosophy from the beginning has been computer as appliance. Plug it in, turn it on and get working. The industrial design of the computer and the graphic design of the software were designed to let you focus on your work, your output, your creativity. The interface was intended to mimic a typical office so that you didn’t have to learn esoteric things like filesystems and text commands; instead you had a desktop, files and folders. The mouse allowed you to point at and interact with objects onscreen, and edited text was formatted as you watched in real time. You could name documents with more than 8 characters and using punctuation marks. That was revolutionary to most people. It appealed to artists. It appealed to writers. It wasn’t just for geeks. It was the Computer for the Rest of Us. The original Macintosh design team made a lot of good technical choices, and many of their implementations remain in use to this day. Prior to the Mac, concepts like the Graphical User Interface and hand-held pointing devices existed only in the realms of research labs and high-end workstations. 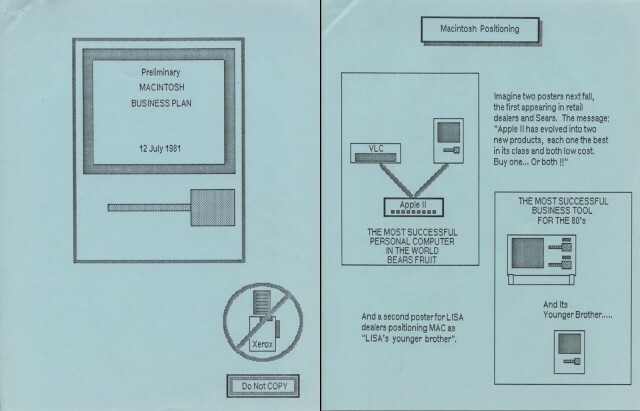 Easy printing and networking capabilities came standard with the Mac, and soon PostScript, PageMaker and the LaserWriter defined an industry. Think about the graphical tool icons used in MacPaint, or the “marching ants” box around an object to signify selection – these items are so ingrained into our computing culture that we sometimes forget they debuted on the Macintosh in 1984! The Mac-PC wars are long over. Choosing a computing platform these days is like choosing a brand of automobile; they all get you where you want to go, so you choose on aesthetics, design details and performance. A saying I’m fond of repeating to my clients is: with Macs you spend more time using the tool, and less time keeping the tool running. And unless you’re a computer geek, that’s an important thing. When Jobs came back to Apple his first new product was the iMac. 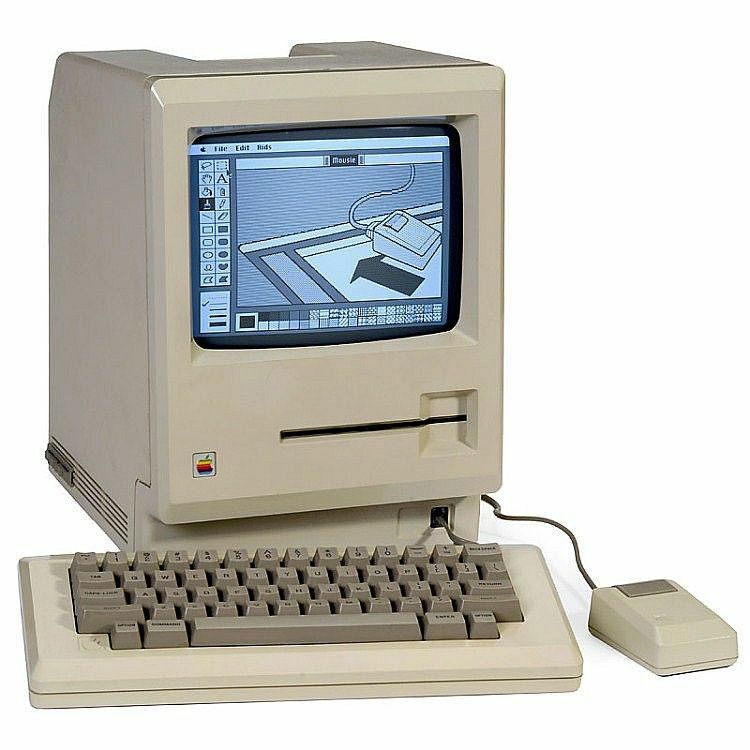 A simple computing appliance, easy to use and pleasant to look at – the original Macintosh design concept modernized. It’s now the Honda Accord of computers, a stable product line with various changes throughout the years. Elegant, reliable and practical. But not all Macs are family sedans. From the wicked fast Mac IIfx to the latest Darth-Vader Mac Pro, Apple can build muscle cars when it wants to. And sports cars – from the Powerbook to the MacBook Air, Apple’s portables define the computers you take with you. In the Jony Ive era, style returned with a vengeance. Colorful computers, beautiful computers, thin and sleek. They look good in the home, objects d’art, as much as tools for work. But most importantly, they are still not intimidating. We really want to touch them. Three decades later the modern Apple continues the legacy. The software has evolved with the hardware, and the modern Mac runs a very modern and stable variant of UNIX at its core. Device dimensions have been drastically miniaturized while performance is maximized. iPhone and iPad, the offspring of Macintosh, take the computer fully mobile, utilizing direct touch controls to become even more integral parts of our lives. That’s the thing about Apple products: these devices touch people lives. We like using them, we like owning them. Thirty years from now people will remember how they felt getting their first iPhone or iPad, or their first MacBook Air. Can you say the same about your washing machine? So what’s the meaning of the Mac turning 30? If you create something you love, execute it well, make it truly useful, and design it to be appealing, you can indeed change the world. 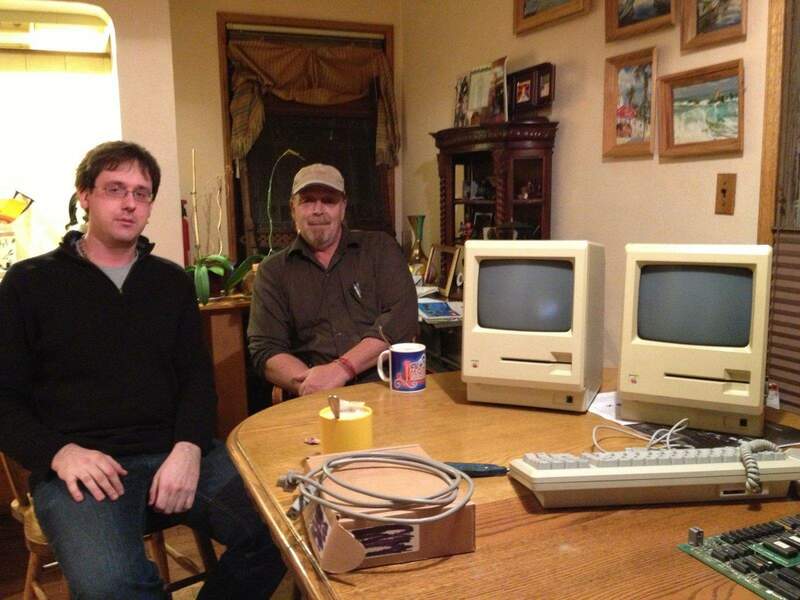 On Friday, January 24, 2014, the Mac turns 30 years old. As we look back on three decades of Macintosh, there are some stories that have largely avoided the light of day for some time. One of these tales involves the production of the Macintosh Business Plan back in the early 1980s. The tale was told by Mac design team member Joanna Hoffman to Bruce Damer, curator of the Digibarn Computer Museum. In 1981 Apple was beginning development on their new product lines, Lisa and Macintosh, and Hoffman was helping develop the business plan. She presented multiple drafts for Steve Jobs to review, but Jobs repeatedly kept sending her the plan back saying he didn’t like it. After a few rounds of this Hoffman realized that it was not the contents of the business plan that Jobs objected to but rather the appearance of the document itself. What he was reviewing looked just like every other business plan, nothing special. 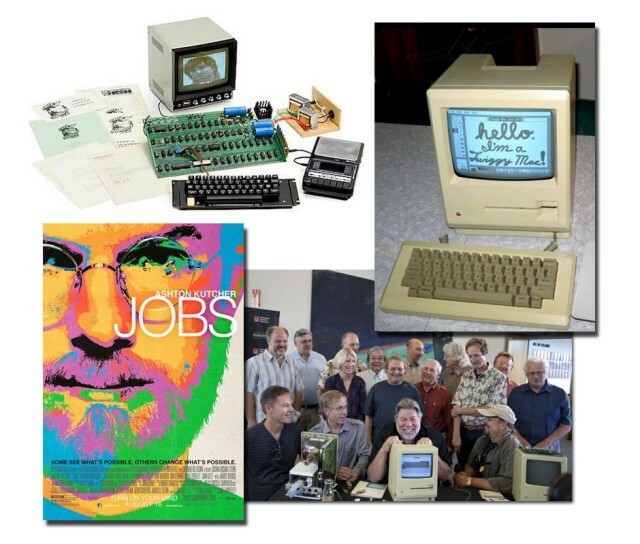 Jobs wanted the pages of the Mac business plan to look like the screen of the computer they were creating – WYSIWYG graphics, fonts, and pages with menus and submenus for section headings. The problem with this request was that Apple did not yet make any computers or printers which could produce the document Jobs desired. On January 24, 1984, Apple Computer introduced the Macintosh. On January 25, 2014, in Cupertino, California, the public will be invited to celebrate the extended team whose efforts popularized the graphical user interface and WYSIWYG software, defining computing for the rest of us. 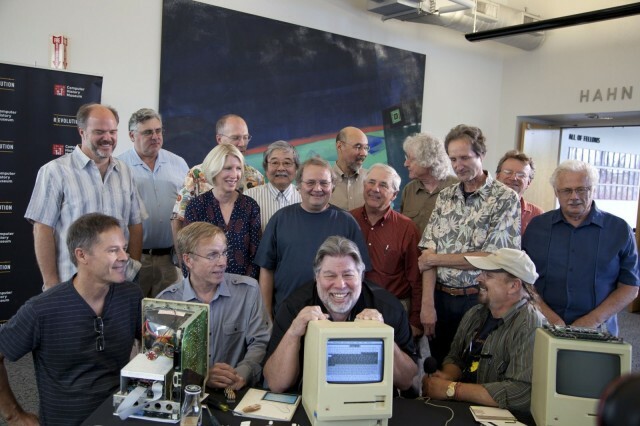 In honor of the 30-year anniversary of the Mac, the Computer History Museum, Macworld/iWorld and All Planet Studios are planning a celebration of this seminal computer and the original Macintosh development team. 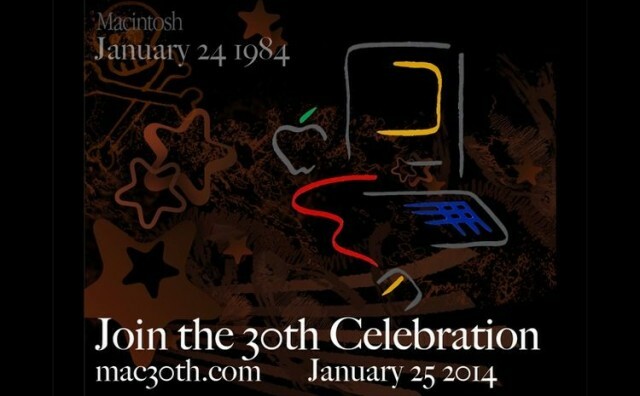 The Mac 30th Celebration will be start at 7 p.m. on January 25. The Flint Center venue is just a few miles from the Apple campus, and the event is being held in the same 2,300-seat auditorium where Steve Jobs introduced the Mac back in 1984! As the new Mac Pro trickles out into people’s hands, lucky owners of the world’s most high tech trash can have started playing with the machine to see what it can do. 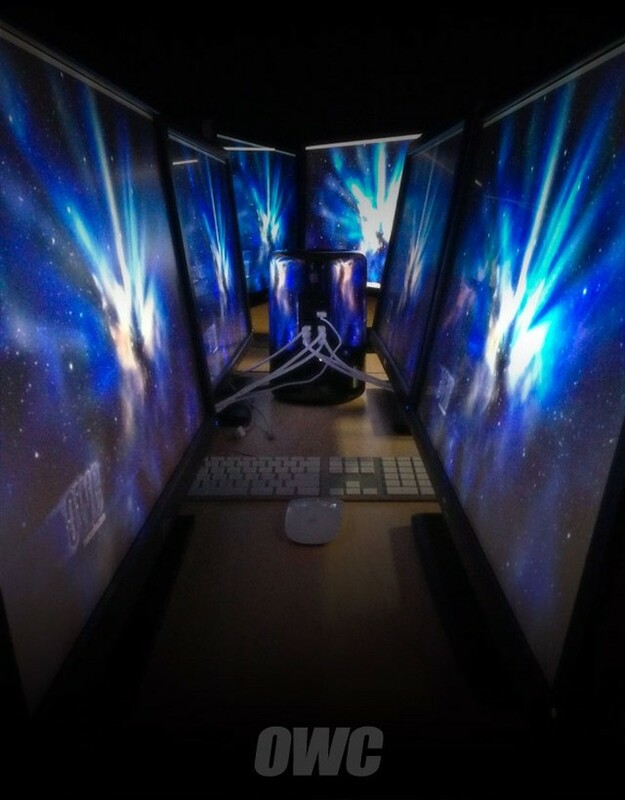 Over at Other World Computing, they figured that since the 2013 Mac Pro can drive three 4k monitors, it should be able to drive six 27-inch displays at 2560 by 1440 pixels – right? The verdict? Yes, it can. Shown here is the diminutive dark tower surrounded by six 27-inch displays, radiating and reflecting in all their glory. Pretty slick. Besides serving as the ultimate multi-tasking system, this capability can also help drive things like video walls in museums, sports arenas and other on-location installations. Just remember to leave room for the stack of external hard drives! Now here’s one for the record books – a special one-of-a-kind Product (RED) Mac Pro, created jointly by Jony Ive and Marc Newson, sold at Sotheby’s on Saturday for $977,000! 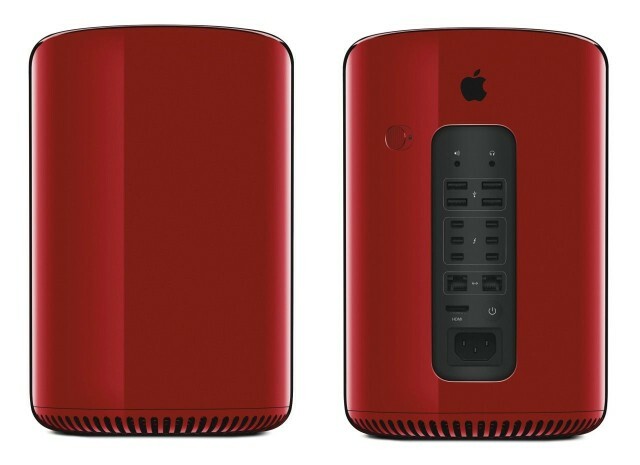 The upper six figure bid makes the (RED) Mac Pro the most expensive desktop computer ever built or sold. 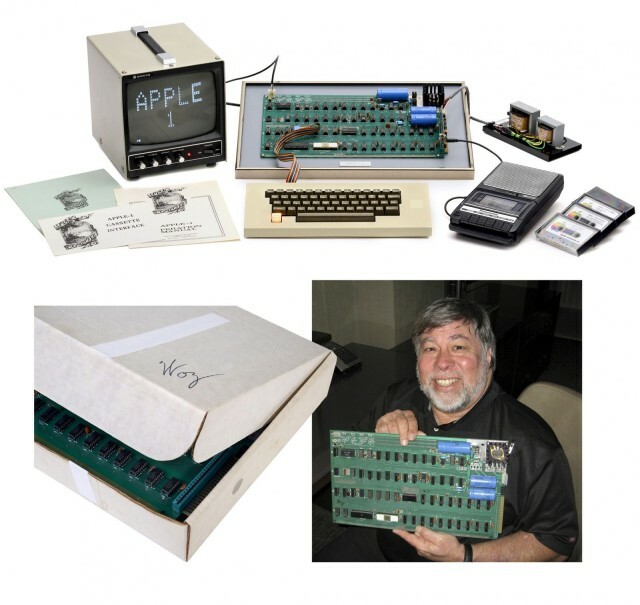 Auctions for rare Apple equipment have attracted a lot of attention the past few years, with prices for the Apple 1 going as high as an astounding $671,000! Another Apple 1 is going up for auction in Germany next month on November 16, but in addition a very different rare Apple item will be on the same auction block. One of only two known working Twiggy Macs in the world is going up for sale. 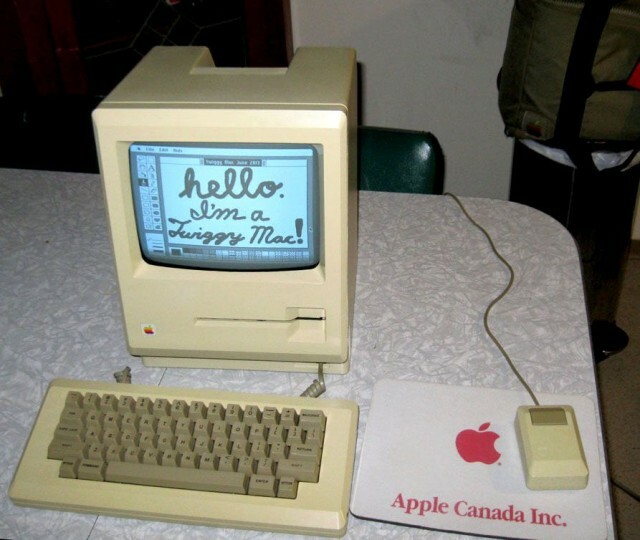 Twiggy Macs were prototype versions of the original Macintosh and used a proprietary 5.25-inch floppy disk drive, instead of the 3.5-inch disk which ultimately shipped with the system in 1984. All Twiggy prototypes were ordered destroyed by Steve Jobs – and long thought lost – but the last couple of years have seen an eventful rediscovery of this piece of Macintosh history. Now one can be yours – if the price is right.